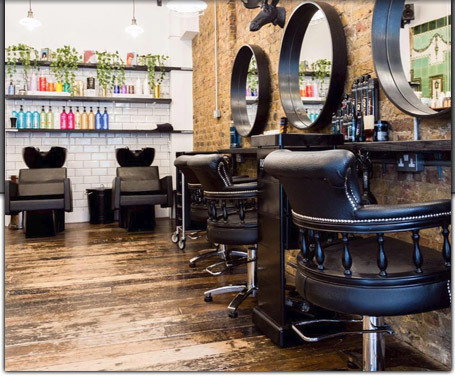 Moose London is looking for a experienced Hair Stylist who is fun and outgoing ! A peoples person ,who loves being a hairdresser. Someone who enjoys being part of a creative and professional team. We are small salon with local creditability. We pride ourselves on great customer satisfaction. • GoldWell training -improving your skills in cutting, colouring and styling. • To work within a creative and ambitious small team to create /deliver on-trend cuts and provide colour solutions to the public. Keen to employ a experienced stylist , No time wasters please .